From the Design and Engineering stage to project completion, G&A provides a comprehensive level of fire protection service that covers every base and eliminates all concerns you may have. Because we are a trusted partner you can rest assured that you have access to experts in the fire protection service industry at any stage of the project. 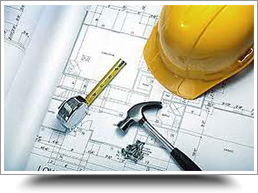 With over 20 years of experience working on multiple Residential, Commercial and Retail projects . We are able to make any environment safer with the installation of a Fire suppression system. You deserve the best available and we have it! from implementing the latest materials for our trade and staying on top of the continually changing NFPA and building codes. 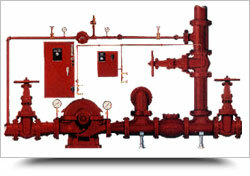 G&A Fire Protection handles all phases of fire protection including engineering and design. Our vast experience in the field has allowed us to utilize our services both as a Design/Build contractor and as a consulting firm on project requiring pre-construction design such as DSA projects. After consulting with you, our project design department works to determine the best system configuration for your project. 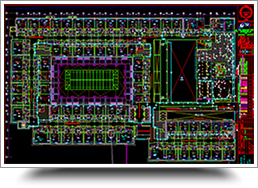 Our CAD capabilities allow us to meet tight deadlines and maintain "fast track" installation schedules. Compatibility with the CAD building systems of architects and engineers allows us to utilize existing construction data to achieve an integrated, comprehensive and consistent design of Fire Protection System. We are able to “design from scratch!” For projects that do not have plans readily available, we can survey the project on-site so that we can produce our fire sprinkler drawings for approval by the AHJ. G&A provides 3D modeling services using AutoCad software when required for projects utilizing BIM Coordination Requirements. After the coordination process is complete we can then produce a 2D set that is coordinated with other mechanical trades. 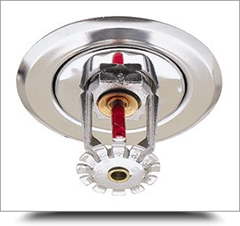 Each year we perform inspections of new and existing Fire Sprinkler systems to determine compliance with fire codes, insurance requirements and client needs. These inspections assure optimum system operation, response times, and proper operation of sprinkler heads and alarm systems. Importantly, confirming system integrity on a regular schedule may further reduce insurance premiums. G&A field crews specialize in providing a swift and efficient installation of your Fire Sprinkler system. Each system is carefully tested so that you, your building official and your insurance company are satisfied. 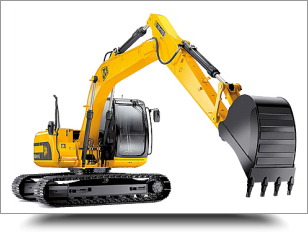 If retrofitting is required, pre-assembly minimizes disruptions to your business activities. The installation of underground pipe and materials is not for amateurs. We are a full-service underground utility contractor specializing in the installation of sewer, water, Gas and storm drain systems. Proper alignment and grade is essential to the installation and our experienced crews are technically proficient. The end result: an efficient, cost-effective system that stands the test of time. G&A Fire Protection offers Installations, Central Station Monitoring Systems, New Construction, Tenant Improvements and Expansion of Existing Systems; Monitoring, Maintenance Agreements, Annual Certification, Semi-Annual, Quarterly, Regulation #4 Testing and Repairs. 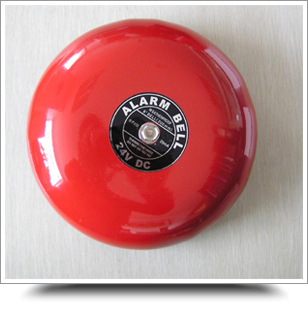 Monitored Fire Protection Systems, UL Listed/FM Approved Bi-lingual Operators Highly Trained Employees 24/7 365 Days. At G&A we design and build cabling infrastructures that support voice, data, video and multimedia systems. We are a single source solution for all your organization network infrastructure needs. 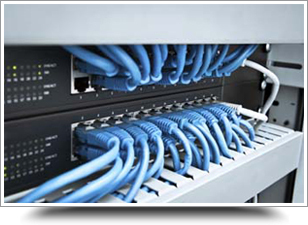 We will help you evaluate, design and install the correct cabling system to support your current and future needs. A simple installation of a camera inside and outside of a doorway may aid in discouraging criminals. In order to increase the efficiency of the system we are always recommend monitoring the surveillance feed around the clock to watch for unusual activity. G&A offers a total security solution to aid with these issues. We can design, engineer and retrofit a state-of-the-art security system to fit any client's specifications, needs or budgets. We have single HD IP camera options, multi-camera CCTV with DVR options or we can integrate your existing camera system with our monitoring services. G&A offers live video burglar alarm-triggered monitoring services. We also offer archiving which allows for data reviewing to check for past incidents and remote client monitoring so clients can view their property anytime, anywhere. Video Surveillance can help you prevent break-ins! Studies show that installing a home security surveillance system is the number one deterrent to home invaders and trespassers. G&A doesn't only offer a solution, it offers peace of mind which is the best investment for both short and long term. 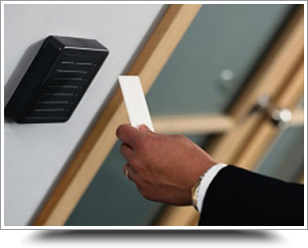 G&A is a specialist in the field of Access Control. With an access control system installed by G&A, different areas of your location can be electronically controlled to allow access only to individuals with the proper clearance. An access control system can reduce costs associated with re-keying locks and managing keys. More and more properties are utilizing access control to provide a secure environment for their tenant and guests. No one wants the angry tenant to re-enter the building after been ask to leave. All property owners need to secure their assets. Access control also provides audit trails and management reports of all access grants, denials and other customized parameters. 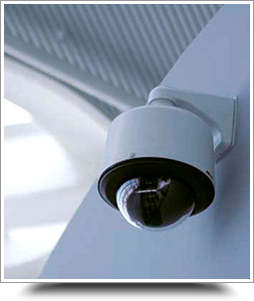 G&A can also seamlessly integrate Access Control with your alarm and video system for a complete video solution.